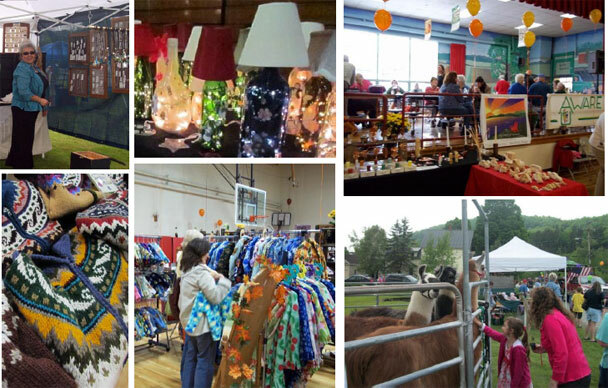 The Fall Craft Fair sponsored by the Heart of Vermont Chamber of Commerce is a tradition of the greater Hardwick community for over 30 years. It’s not unusual to see a family group of three (or even four) generations browsing the exhibits. The mix of both established and new crafters makes for a well-rounded selection with something for everyone. 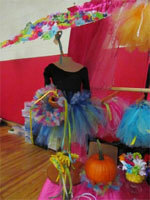 The Fall Festival Craft Fair & Fall Foliage Festival is held in the Hardwick Elementary School Gymnasium. With its convenient center of town location, 50+ vendors, and festive decorations of balloons and fall flowers, this event is the perfect kick-off for the Holiday shopping season; you can find candles, quilts, photographs, glassware, woodworking, fiber art, and more. Shopping can be hungry work and we wouldn’t want you to miss a chance to relax and have lunch… there are great homemade food vendors, homemade soup, and cinnamon buns… and don’t forget our candy and pastry vendors for a treat on the way home. You can even pick up dinner to go from one of Hardwick’s Main Street restaurants. Be sure to put this annual Vermont event on your calendar!